Sync notes across your devices. 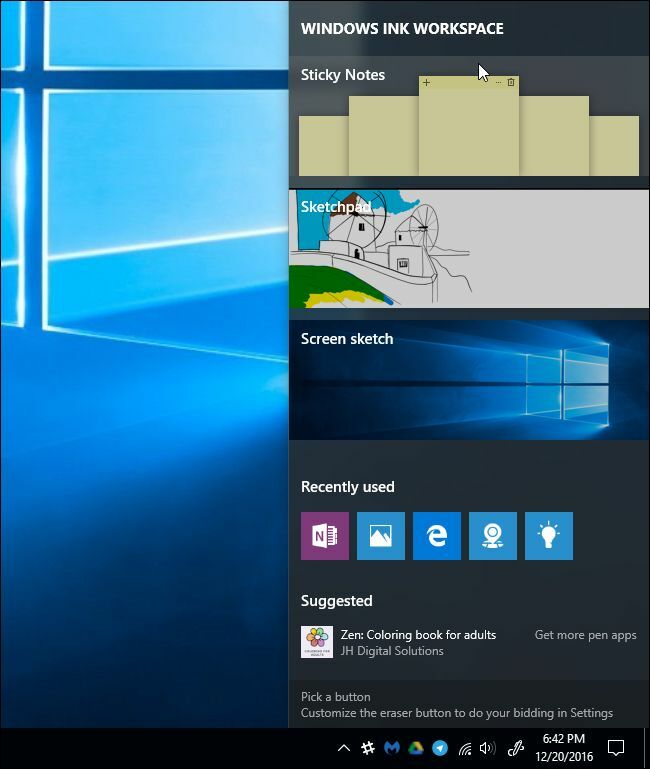 Microsoft has started rolling out version 3 of Sticky Notes to Windows 10. This is the biggest news that you can sync notes across Windows 10 devices. Microsoft now confirms that Sticky Notes also comes to iOS and Android, so you can easily sync notes across Windows 10 PCs and tablets, iOS and Android when logged in with the same Microsoft account. Another thing is that Sticky Notes also comes to OneNote. On Twitter, OneNote Central writes that notes made with Sticky Notes also appear in the OneNote app on mobile (probably also on PC). This will be available in an upcoming update if you register for OneNote for Android beta testing (done via the Play Store) you can test it this week. Microsoft also states that Sticky Notes v3 will now be available to all Windows 10 users with the April update or later installed.